Fallbrook Art Center proudly presents an extraordinary exhibition of contemporary printmaking with an accompanying group of 15 work by juror Ron Pokrasso. Juror & exhibiting artist Ron Pokrasso uses various forms of printmaking as tools rather that as ends in themselves. 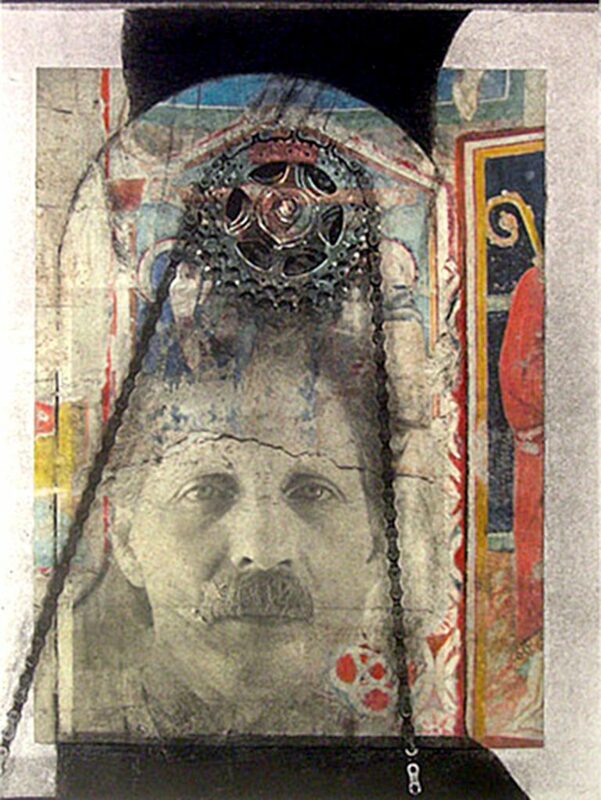 Often his prints are the basis for works that continue as paintings, collages, and assemblages. The 88 works Ron selected for this exhibition, created by 55 artists from California, Colorado, Georgia, Massachusetts, Montana, New Mexico, New York, Oklahoma, Texas, Vermont, Washington, and Nassau, Bahamas were chosen to show both technical expertise and an emphasis on the continuation of printmaking as a vital tool for art making on all levels.